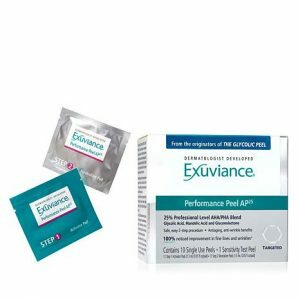 Exuviance Review (2019): Does This Product Really Work? Good skin care is something we all need at any age. It doesn’t matter if you’re a teen, in your mid-thirties, or seventy. There are facial products out there for you! You’ve most likely struggled with some sort of skin issue at least once in your life. Whether it’s intense acne flare-ups or dull sagging skin, there’s always something you want to improve on when it comes to your skin. Luckily, Exuviance wants to help. With a multitude of products—over 50 to be specific—you can find the perfect one that fits your needs. Exuviance is a company that seems to care about its customers with a range of skin care lines suitable for everyone. This brand is also incredibly accessible. You can get any of their products directly from their website as well as in popular stores like ULTA Beauty. What started as a humble research venture by two dermatologists is now a highly regaled line of skin products created by NeoStrata Company. While there are plenty other who’ve written about Exuviance, we’ve done the testing and research necessary to bring you the best reviews possible. If you’re curious about our thoughts and opinions, keep reading for our comprehensive Exuviance reviews! 3 Who Are These Products For? The science behind Exuviance was created by two dermatologists Dr. Eugene Van Scott and Dr. Ruey Yu in Princeton, New Jersey. While searching for the benefits of alpha-hydroxyacids (AHAs) when applied to the skin, the doctors discovered that AHAs were much more than what they thought. Their research confirmed that AHAs could be used to improve the skin’s texture, moisture retention, and signs of again. Soon after, NeoStrata Company filed patents and dedicated time and money to further the company’s skin care explorations. From this, Exuviance was born. It might feel overwhelming with the sheer amount of options this company offers when it comes to skin care. Luckily, each product comes with the intention of helping one or more dermatological problems. All you have to do is find the right one for you. And that’s what we’re here to help with. If you’re curious about which products are the cream of the crop, keep reading! While this brand offers everyday products like serums, cleansers, masks, toners, sunscreen, etc., its anti-aging products are where it truly shines. In our Exuviance Age Reverse reviews, we found this line has a foundation in anti-aging research with advanced and effective anti-aging ingredients. 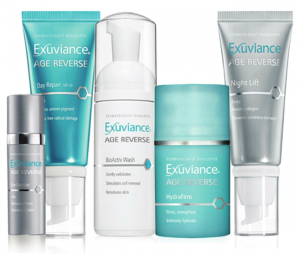 Our reviewers agree that the Exuviance Age Reverse Line is something you don’t want to miss out on. If you’re concerned with sagging skin, age lines, dullness, lack of elasticity, and other signs of aging, we’d definitely recommend any of the products from this line. Luckily you can buy a collection of our favorites with the Age Reverse Introductory Collection! 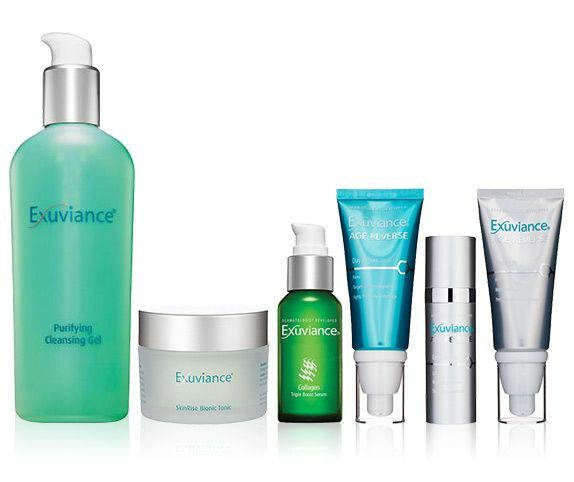 The Exuviance skin care line offers an abundance of peels and peeling products. Peels are perfect if you suffer from skin congestion, sagging, or uneven texture. Some contain chemicals while others don’t, so if you have sensitive skin, we’d suggest you be weary of that. Luckily, Exuviance offers peels that don’t contain abrasive exfoliating chemicals. One of this brand’s most popular peels in their Performance Peel AP25. The researchers for our Exuviance performance peel reviews went back and forth on this product. For some, this peel might be just a bit too harsh. If this is true for your skin, you might experience some redness and an uncomfortable tingling sensation. However, if your skin takes well to this peel, then you can expect a brightened tone and smaller pores after just one use! Serums are a great tool if you have issues with dryness, sensitivity, or aging. They’re a great source of moisture and can drastically improve the appearance of your skin. When used at night, you wake up feeling like your skin had been revitalized overnight. 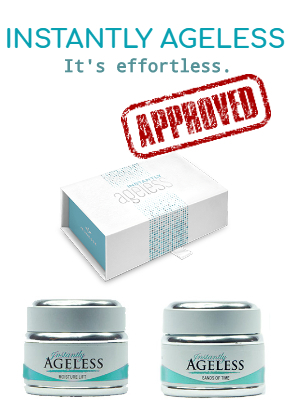 We found that all of the Exuviance serums had benefits in one way or another. The Line Smooth Antioxidant Serum made users’ skin feel firm and supple. The AntiRedness Calming Serum immediately soothed inflammation and irritation. Our favorite, however, and the most highly reviewed, is the Vespera Bionic Serum. This stuff is like every great serum you ever tried all in one bottle. It’s a must try! Some of the most universally used and reviewed skin care items are moisturizers, toners, and eye creams. They serve a great purpose in your everyday life and truly help your skin. But not all are created equally, and some might work better for your skin type than others. Exuviance has such a wide variety of all three that you truly get to customize your skin care. First off, we’d definitely recommend you begin your routine with the Moisture Balance Toner. It’s a gentle and moisturizing way to prep your skin for other products. Then followed by Glycolic Expert Moisturizer, simply because it’s a solid moisturizer that works well on all skin types as a day and night cream. And finally, for Exuviance eye cream, the DePuffing Eye Serum is a go-to, especially in the morning when your eyes are swollen and puffy from the night before. On top of solid skin care, Exuviance makes some lovely cosmetic products. This is perfect if you enjoy wearing makeup but feel like it causes break outs or ages you. The Coverblend line has been designed to give you a natural look while treating your skin at the same time. Coverblend reviews have been mostly positive, and we’d recommend the line for the most part. It’s true to the claims of providing a natural look while also helping the skin’s overall condition. However, these cosmetics have an incredibly poor shade range. On top of your complexion, you might want to consider how much coverage you prefer and then determine if this line is right for you. People with dry, oily, aging skin, etc. It can be difficult to trust just one source when reading a review about products you’re interested in buying. But don’t just take this article’s word for it—there’s plenty of other material to give you an idea of what skin care is worth this hype and which to avoid. We’ve done deep dives into other skin care products and how they compare, as well as reviews of similar lines. Exuviance ranks well in the list of contenders, but it isn’t our top choice. If you want to know more, or are interested in more than one perspective, check out our other skin care reviews!